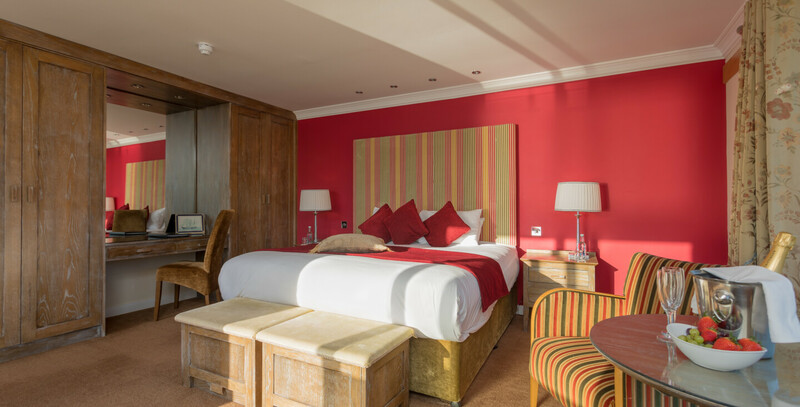 The 4 star Connemara Coast Hotel in Galway is ideally located only minutes from Galway city on the spectacular Connemara coastline. With grounds that sweep down to the water’s edge, what better way to relax and unwind while taking in the stunning views across Galway Bay to the Burren and the Aran Islands than at the 4 star Connemara Coast Hotel. 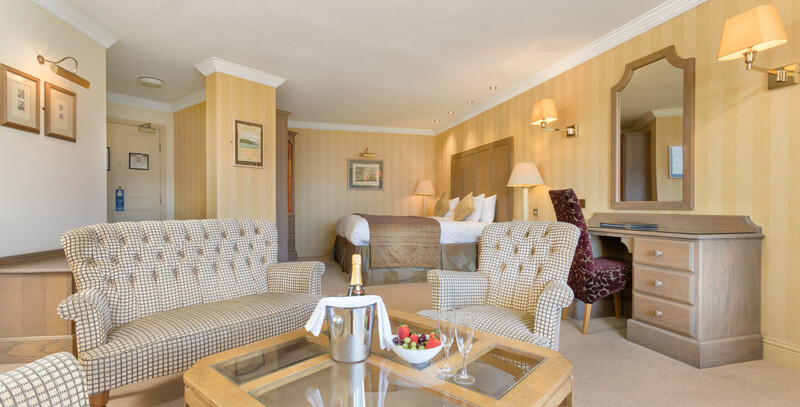 We have a choice of room types, superior rooms, standard rooms, suites and family rooms. As our guest you can enjoy complimentary use of our leisure facilities, our outdoor hot tub and from the moment you arrive here, you will be welcomed with a friendly smile and genuine service and hospitality which our Hotel Team are famous for. Our standard rooms just 15 minutes from Galway City offer the perfect location for business or pleasure. 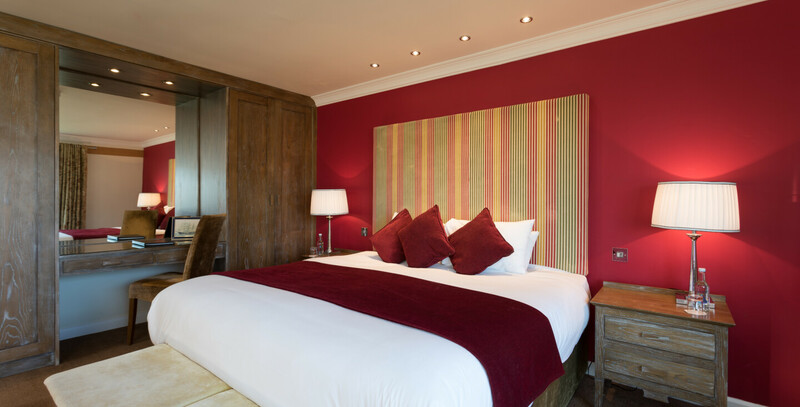 Decorated in a contemporary style using muted colours our standard rooms measure 28 metres squared, offer crisp white linen, comfy pillows and cushioned mattresses.